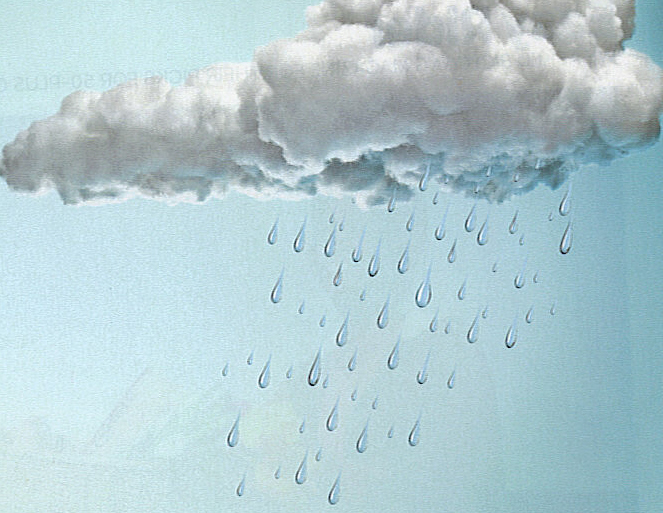 Why do some clouds produce lots of rain, while others do not? By flying an aircraft into rain clouds, NASA scientists are on a mission to find out. The mission will reveal the inner workings of rainmaking clouds and is unprecedented in scope, said mission team members. Scientists will combine data gathered by instruments on the ground with measurements taken by high-tech instruments installed on aircraft flying above and into rain clouds. The data should further the team's goal of forecasting and measuring rainfall from satellites. What's your favorite rainy day activity? Board games? Movies? A good book?